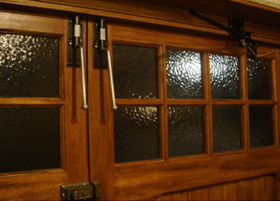 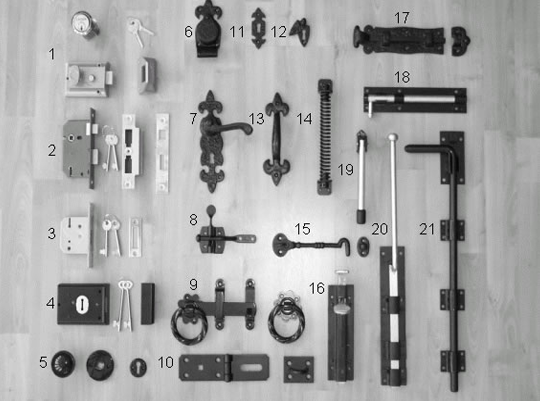 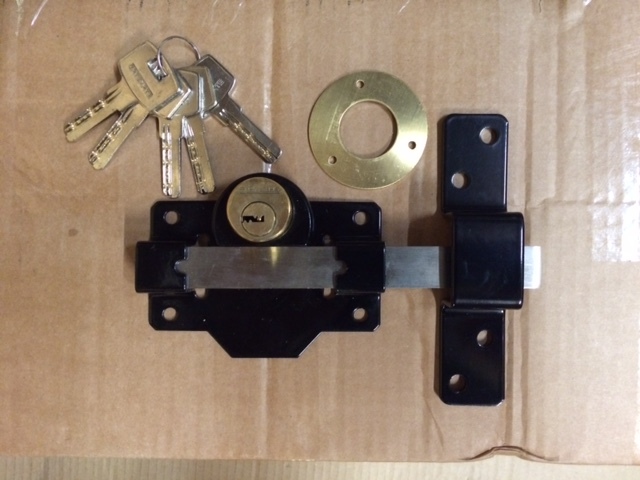 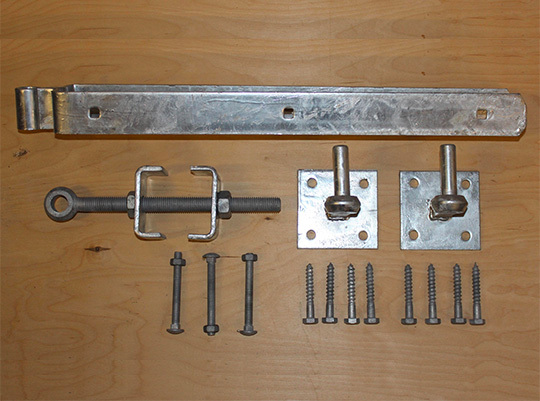 Please click an image to display more information on Field Gate Fittings, Hinges, Ironmongery, Ironmongery Packages and Garage Door Holders. 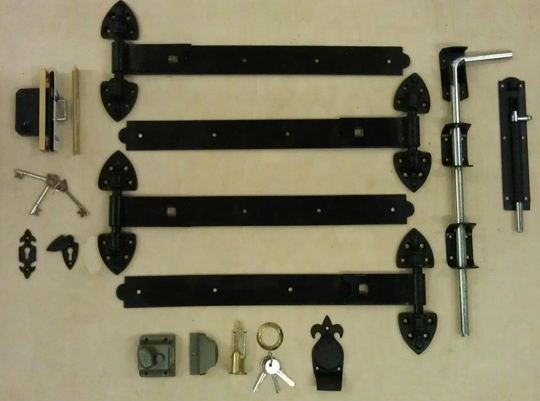 As we deal with some of the largest companies within the UK, who supply gate and garage door Ironmongery, if you don’t see what you require please phone, fax or email us your requirements. 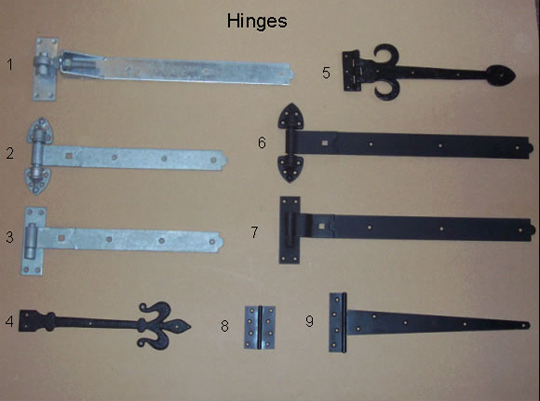 For advice or further information regarding any of our ironmongery please call us on 01342 844 846 or email us at info@longman-gates.co.uk.